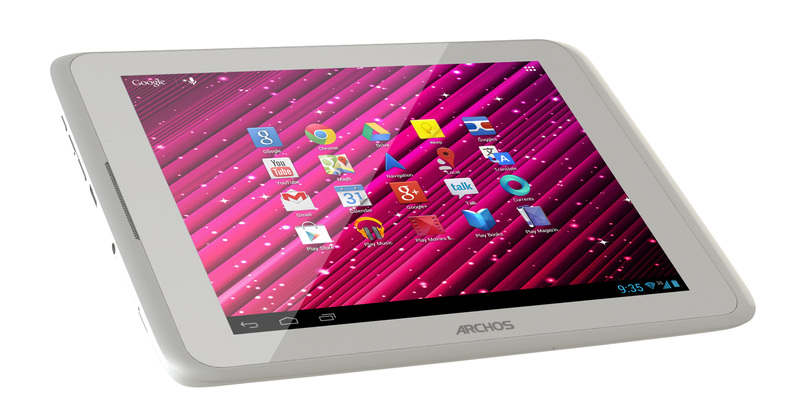 Archos has announced its latest Android tablet, the 80 Xenon, will be available in June with a $199 price tag. 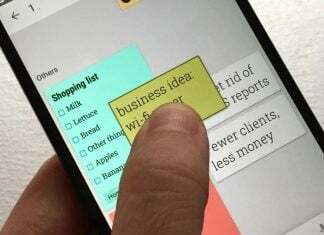 The 8-inch tablet is 3G-ready (SIM unlocked HSPA), runs Android 4.1 Jelly Bean, and features the gull Google Play Store experience. Additional details include a quad-core 1.2GHz Qualcomm processor, 1GB RAM, 2-megapixel rear camera, and Wi-Fi connectivity. Display resolution is listed as 1024×768 pixels however the IPS technology should provide for a better than average image. The Archos 80 Xenon will be available in June.